The other thing that caught my eye was that it was more of a conventional retelling rather than having a modern twist or removing the ;magic’ from the story, this book stayed true to form by keeping the magic. 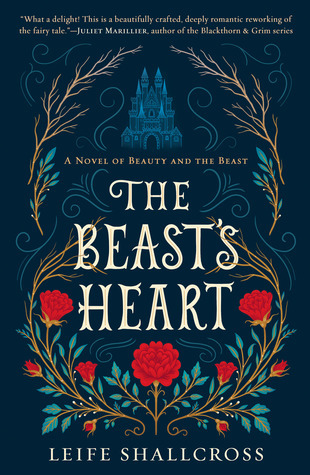 Lose yourself in this gorgeously rich and magical retelling of The Beauty and the Beast that finally lays bare the beast’s heart (summary from Goodreads). The first thing that I noticed when I started reading was that it was a very wordy prose and it had a much darker tone than I was expecting from a fairy tale. Not that I was expecting it to be like the Disney version, but I wasn’t expecting it to be so morose. There is also a lot of inner-monologue which for me really slowed the story down. In this book we get a lot of insight into the Beast’s psyche and loneliness in a way that I wasn’t expecting. He clearly self loathes to the extreme and is incredibly lonely, so much so that he has to lure a girl to his castle. So there is a lot of sad, lonely language and prose to built up and support this tone/feeling in the novel. For me, I wanted something a little happier and less broody. I noticed that a lot of other reviewers felt the same and that they disliked the Beast because his character felt too dark or too uncomfortable and I would agree to a certain extent. I didn’t love him but at the same time I wasn’t entirely put off. There were a few things that made him sympathetic so those were the things that saved his character for me. Overall, I felt a little sad that I didn’t love this one. I was poised to love it and wanted to gush over it based on the concept and cover design, but in the end it came in as just ok for me. I was invested enough in the story to keep reading but I wasn’t staying up into the late hours of the night to find out what happened next. 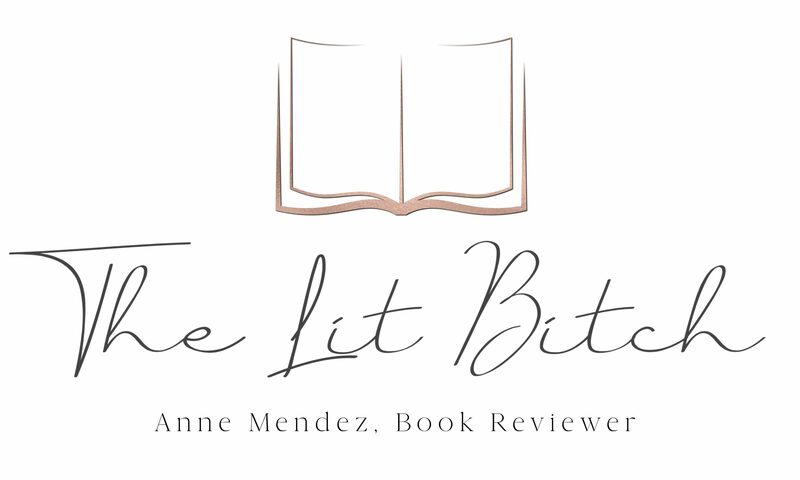 Free review copy provided by publisher, Berkley Publishing, in exchange for an honest review. All opinions are my own and in no way influenced.